In an editorial the Dutch birding organisation is pleading for a more bird friendly Oostvaardersplassen. They specifically want room for the Eurasian Spoonbill and Eurasian Bittern. 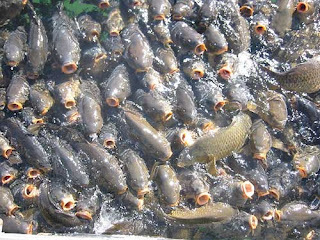 The reason why they are in decline are carp, mature carp. They eat anything including small fish and, they can live to be some eighty years old. 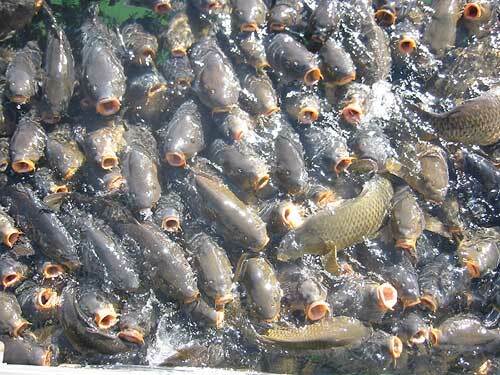 There is no real predation on the carp. There is only one predator that will have a significant impact when it finds its way into the Oostvaardersplassen; it is the Wels Catfish. A current proposal is to drain the Oostvaardersplassen regularly consequently most water animals will die and repeats will be "needed". When the Wels Catfish is introduced after a drainage, they will eat the maturing carp and ensure a more healthy age distribution in carp and make room for birds and other fish as well. In this way we come to rely on ecological processes and realise a more complete (age) distribution of species. In the editorial they call for ecological connections so that animals can migrate for optimal results. Introducing such connections for fish as well would be of a huge benefit for the birds that predate on smaller fish. One of the fish that would find its way into the Oostvaardersplassen is the Three-Spined Stickleback. It serves birds like the European Spoonbill really well. One other thing to consider; the Oostvaardersplassen was developed to support the goose, a bird that was rare at the start of the Oostvaardersplassen. When we make the ecosystem more complete, we will end up with a different environment, an environment that will be more diverse with more species finding their niche. The Ottoman Empire was huge. It existed for 623 years and its armies threatened Vienna at one time. When you want to understand the existence of countries and the politics of the modern time, it helps to have a sense of the past. The Wikimedia coverage of the Ottoman Empire is patchy. We do not have all information readily available about its geography and administrations over time. For me, adding information is easiest when the source is the English Wikipedia but other Wikipedias are often more complete. The Ottoman Empire was for a long time divided in Eyalets and they were governed by Beylerbeys. 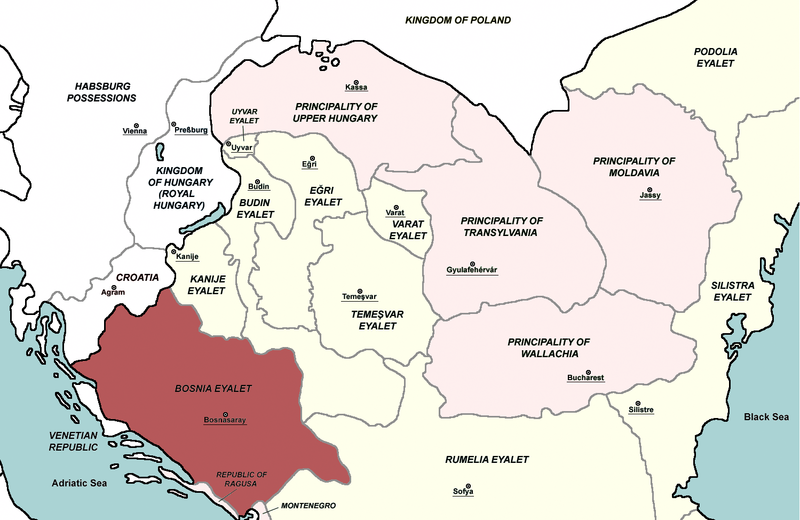 The list of Beylerbeys for the Bosnian Elayet is linked to many articles on the Bosnian Wikipedia. Articles about people that did not include even the most basic information in Wikidata. Adding missing information was easy but labels differ from English; they show in red in Reasonator. When all red links are linked to Wikidata, it would be easy and obvious what English labels to add. It requires just one thing; acknowledgement that list in different language Wikipedias provide the same information. The Shihab family succeeded the Ma'an family because of a marriage. That and because the male line of succession came to an end. There is no complete name for Mrs Shihab-Ma'an but it is what is needed to link two families and to link the succession of power. When you consider history, it is often told through the conflicts and the succession of office holders (Fashr-al_Din II and three of his sons were execured).. It is not only what shaped history, the relations through marriage prevented many conflicts and allowed for cultural development in times of peace. Mrs Shihab-Ma'an was married to Haydar Shihab and her son Mulhim became the next Emir. My big question: does anyone have a name for her? She must be notable by linking two families. This map shows the development of the Ottoman Empire over time. Its accuracy may be disputed but it is among the best Wikimedia has to offer at this time. This animated gif is really good at what it does. With all the basic parts available, it becomes possible to expand on these maps. The Ottoman empire was divided in "eyalets" and these were divided in "sanjaks". The size and the composition of these eyalets changed over time. An animation of these changes helps understand developments in for instance the Balkan. At this time sanjaks are added to Wikidata and, this proves to be not that straight forward. Most of them do not have an article in any language. 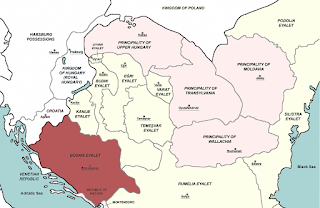 The spelling of the same sanjak differs in places and for some eyalets a modern interpretation is sought in order to provide some "legitimacy" of later developments; in one instance even the mentioning of the composite sanjaks is deliberately missing. 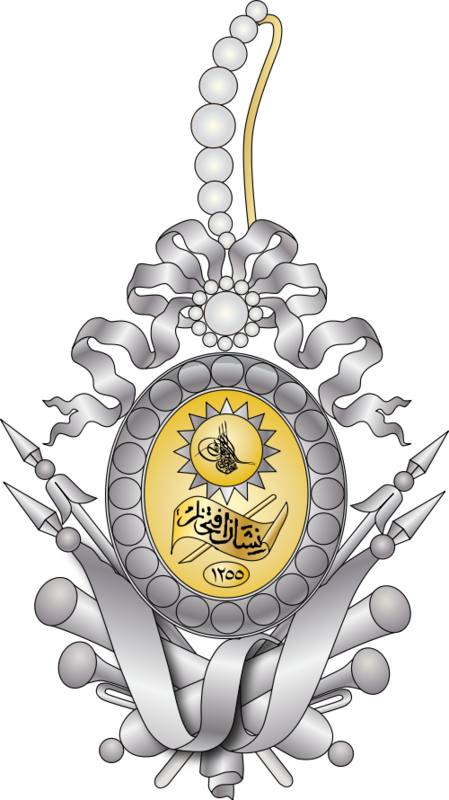 The governance of the Ottoman Empire was obviously along the line of these eyalats and sanjaks. For the eyalets there were "beylerbeys" and for the sanjaks "sanjak-beys". These offices were largely non-hereditary and during one time the composition of them was for quite some time by people originating from the Balkan. When you consider the administrative organisation of the Ottoman Empire, there is a list of all the Sultans and their Grand Viziers. 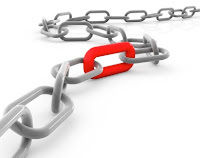 For the successions of other important functionaries there is still a lot that can be done. When you are willing to help; please. Adding labels in other languages particularly Turkish will make a real difference. Adding missing humans in Wikidata and link them into a succession of functionaries will help a lot. It enables the provision of lists and they may be used in any language. When you are able to hack maps.. That would be really important; it is how all this information may come together. 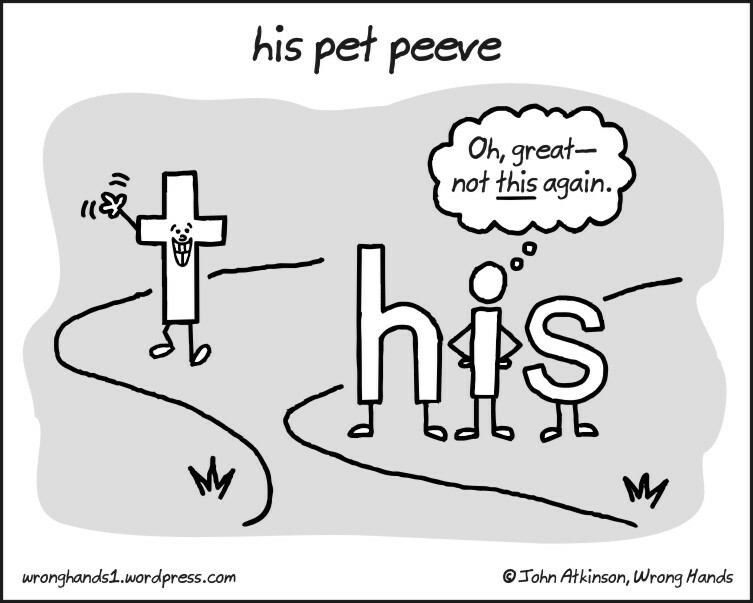 Dear Asaf; there are no pet peeves. There is only my wish for us to be the best we can. When YouTube is to use Wikipedia to give a background to its offerings, there will be a lot where Wikipedia falls short. We do not offer information on May Ying Welsh for instance. We do not know about the Pardes Humanitarian Prize and, do we report on the current Dalit protests in Maharashtra? It is not a peeve when I notice how many errors can be found in Wikipedia, particularly in lists, and people do not concentrate on the differences of what Wikipedia knows and what is known elsewhere. This is particularly sad because time invested curating these differences is well spend and it is imho the most effective defence against fake news and fake facts. When my question is "will YouTube use more than just English", you know as well as I do that English Wikipedia is less than 50% of what our audience read. 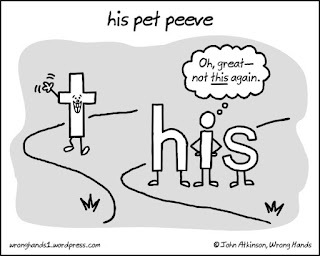 When the other half does not deserve consideration, it is more than a peeve. It is in these other languages where the danger of fake news is even worse. Basic facts on any NPOV article are the same in any language. When they differ, they are where you can expect misinformation. With curated basis information available, it is possible to use natural language technology to provide at least some basic information. You have expressed that this is not something for the Wikimedia Foundation to be interested in (Cebuano remember?). Asaf; you may hold the keys to what I post on the Wikimedia mailing list and you may privately consider me problematic. However, it is your excess in public ridicule and lack of arguments that is a disservice to what we aim to achieve; it is why we face of. In this you represent an attitude that will not see us provide the best we can offer in a changing landscape where we now have an opportunity to become relevant in debunking the worst of what YouTube has to offer. When there are too many animals and there is too little for them to eat, they die. This happens regularly in winter in the Oostvaardersplassen, a nature reserve in the Netherlands. 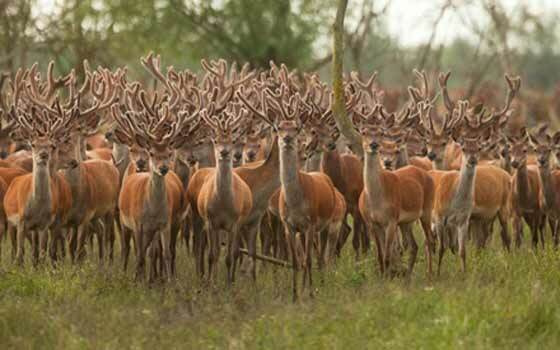 In the past there have proposals to provide more room for the animals because in winter they die in huge numbers. Providing room is not possible by an unending cycle of adding new grounds to the Oostvaardersplassen but it is possibe to make a connection to the Veluwe and extend this to the nature alongside of the Dutch rivers connecting even further to Germany. This plan that was actively developed was at the last moment shot down by politicians. Given that "animal lovers" are bringing hay feeding some of the animals, it resulted in such an upheaval under the animals that Staatsbosbeheer prefers to feed them themselves. In the past they pronounced what they would do when pressed. They will shoot the animals and bring the numbers down by half maybe even more. Nature will respond positively after such a catastrophe. It will invigorate nature and make the Oostvaardersplassen less of a meadow. Natural predation like by a pack of wolfs would make a difference. Wolfs are finding their way into the Netherlands, they only have to find their way to the Oostvaardersplassen and call it home. Mr Patel received many awards; for one of them you see illustrated what the award looks like. This award was missing in the Wikipedia article. 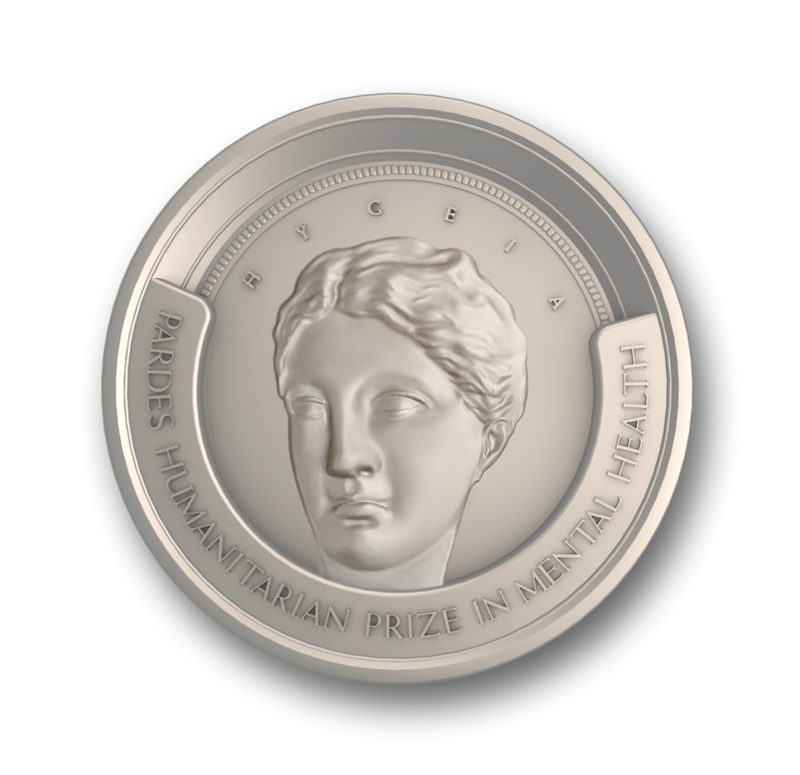 Another award, the Chalmers Medal by the Royal Society of Tropical Medicine and Hygiene, was mentioned but there is no information about other award winners. Other awards for this society had their own item but no enrichment had taken place. 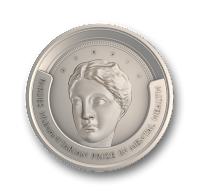 They are now at least linked and award winners with a Wikipedia article are now also linked. Linking people through awards, through their employers, their education provides an entry point to a subject like "Tropical Medicine and Hygiene". When this is a subject that matters to you, Mr Patel is the first one listed to have received the Chalmers award; this award started in 1923 so you can add all of them to Wikidata or write Wikipedia articles to these notable people. When you consider notability, would it not be an argument to use against the Wikipedia deletionists when there is plenty of information at Wikidata? 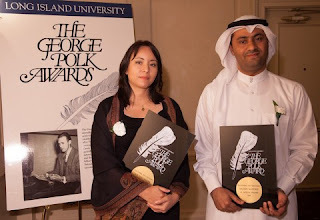 #Wikipedia - Why the deletion of a George Polk Award winner? There used to be an article for May Ying Welsh. She received the George Polk Award in 2011, wrote a script for a film she directed Bahrain: Shouting in the Dark, a film that was well received. The article is gone. But it is not because there was no notability. May Ying Welsh remains notable at Wikidata because she won the Polk award, wrote and directed a movie.. Structural need is why many people are added. I could ask to see what the article looked like. But what is the point? My point is that Wikipedia fails itself and its audience because of a self imposed lack of information. A message that is not allowed to be raised on the Wikimedia mailing list.